The SCSH Tennis Club is the primary voice for and supporter of tennis within the Shadow Hills community. We provide tennis programs and social events throughout the year for our members. 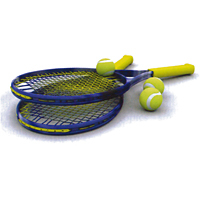 We support recreational tennis, competitive tennis, and participation in league play. We stand for good sportsmanship and fair play while recognizing that our members possess a wide range of skills and abilities.